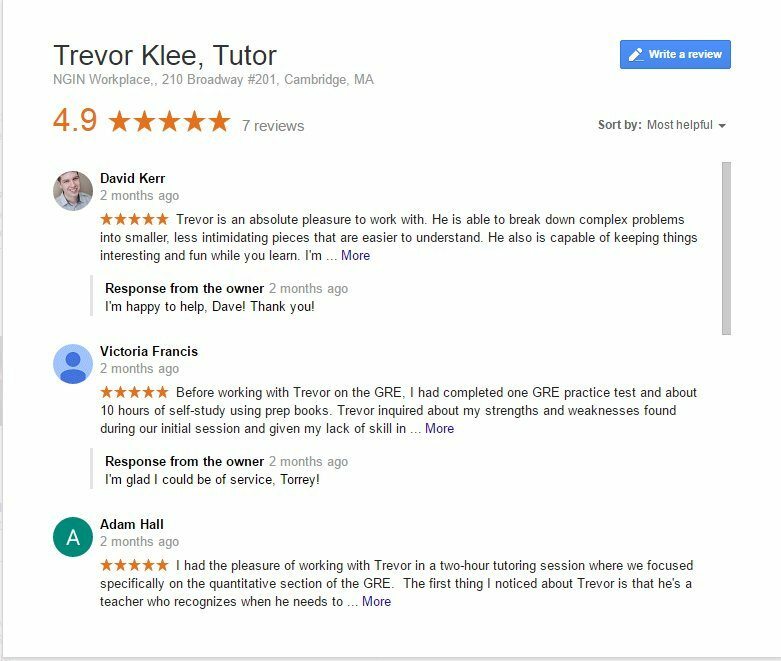 If you’re looking for a tutor who can help you close the gap between where you are currently and your target score, Trevor is an excellent choice. I would definitely recommend Trevor to any aspiring MBA, especially those that have been out of school for a while. I’d recommend him without hesitation to anyone considering taking the LSAT.